That’s Mandarin has developed an online Chinese learning platform, Smart Lingo, which provides students with rich multimedia content and didactic activities such as listening, reading, writing, speech recognition and vocabulary analysis. Smart Lingo builds on the success of That’s Mandarin Chinese language school, one of the oldest and most successful institutions in the Chinese teaching industry. 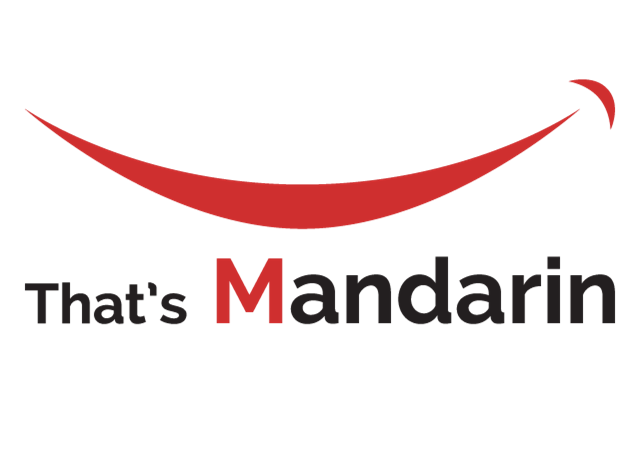 That’s Mandarin has over 10 years of experience in offering first-class Chinese teaching and receives more than 3000 Chinese learners every year to campuses in Beijing and Shanghai.